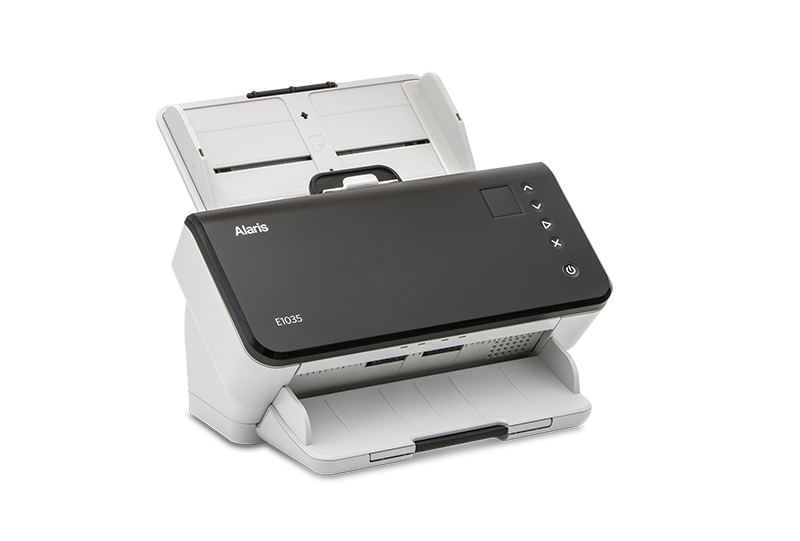 The Alaris E1035 scanner and imaging software provides you a solution to bring your paper documents into your existing workflow and to convert it into information. 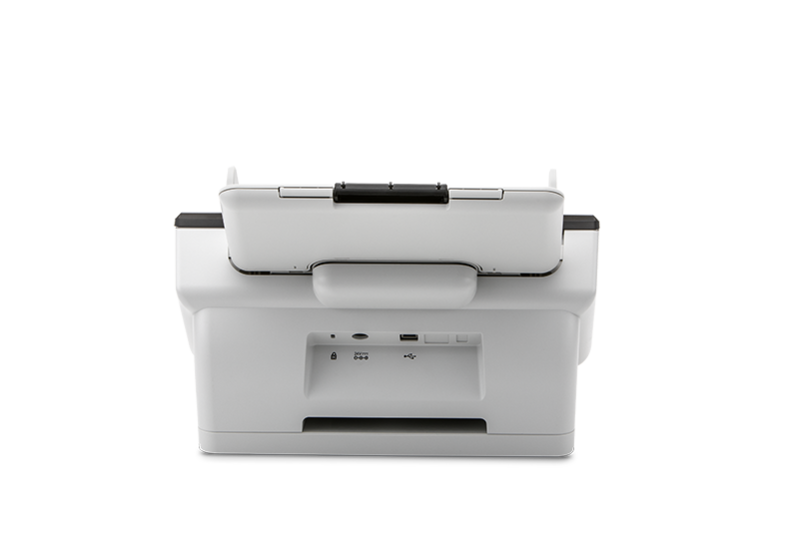 Ideal for law offices, purchasing departments, or as a part of your enterprise digital transformation strategy, you can make your operations run easier, faster, and safer while you save money with the best solution for your business. 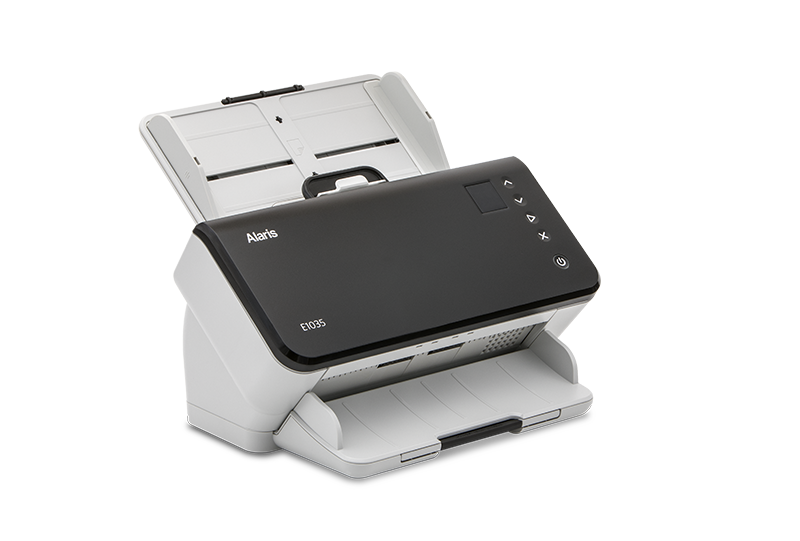 The simplified set-up lets you power on and start scanning in less than 10 seconds. 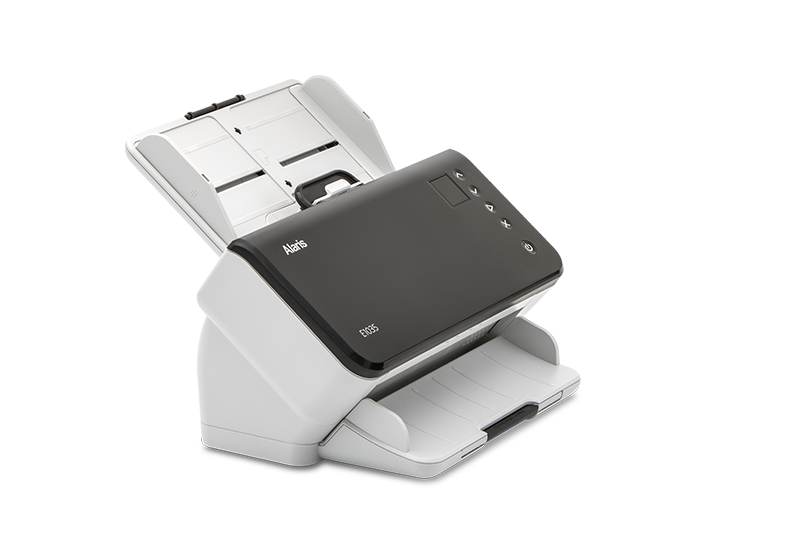 Enable one-touch scanning of up to 9 different jobs to get the right information to the right place. 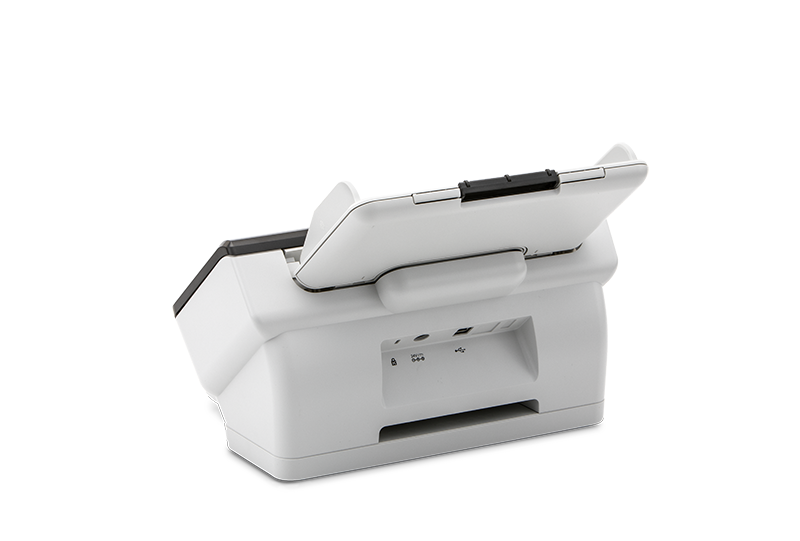 Scan and send information with one-button simplicity. 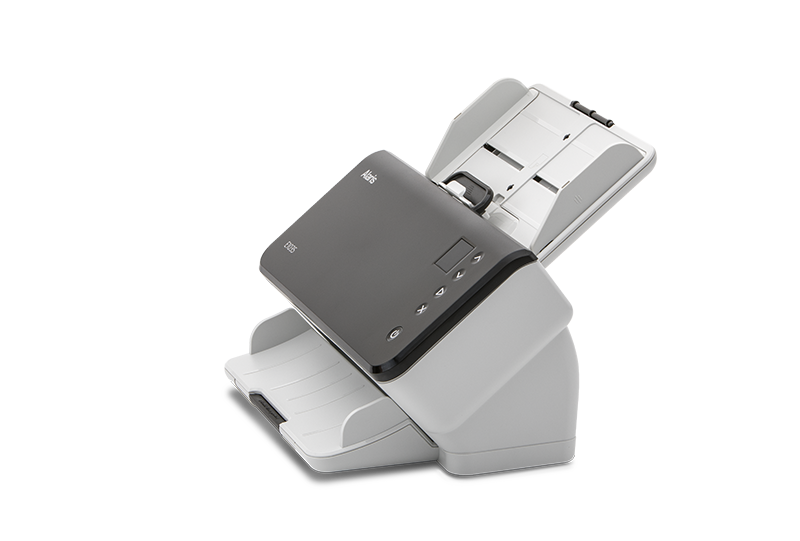 Eliminate complicated multi-step scanning processes and configure up to 9 different functions to fit your specific scanning needs. 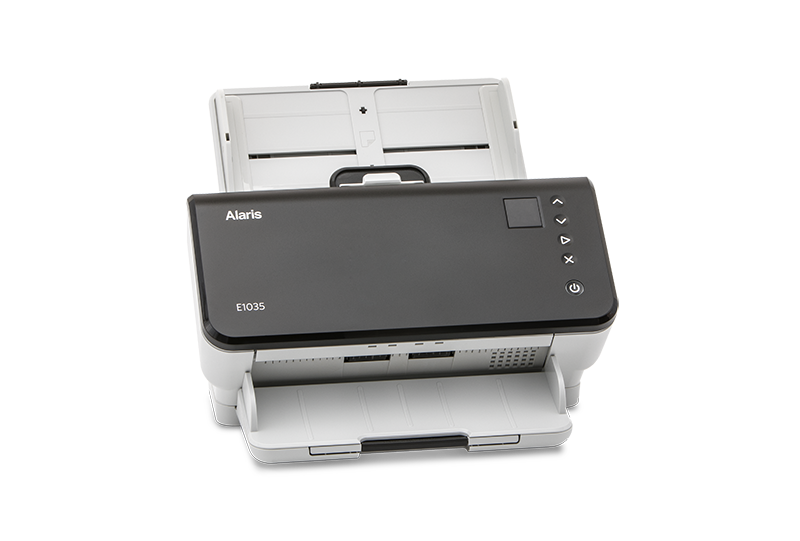 Produce accurate data extraction results - read barcode information and quickly send information to applications with Alaris Smart Touch Technology. 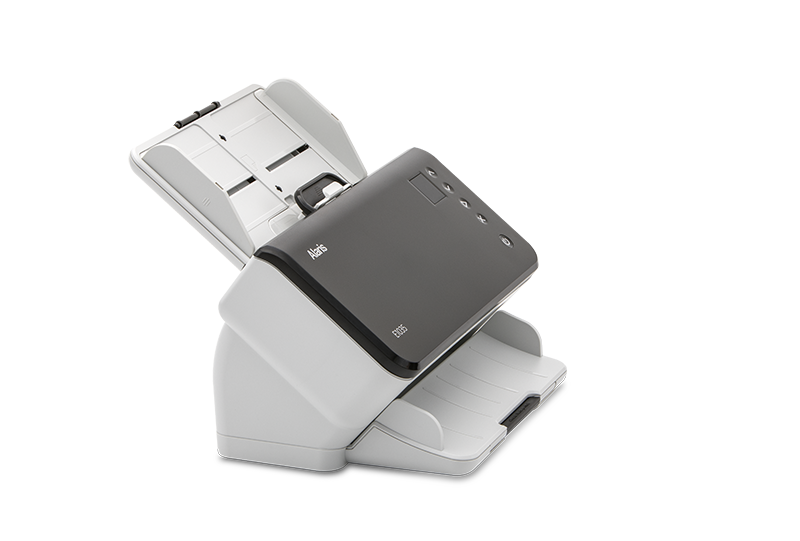 Make images even better than originals with built-in Perfect Page technology for superior information accuracy. 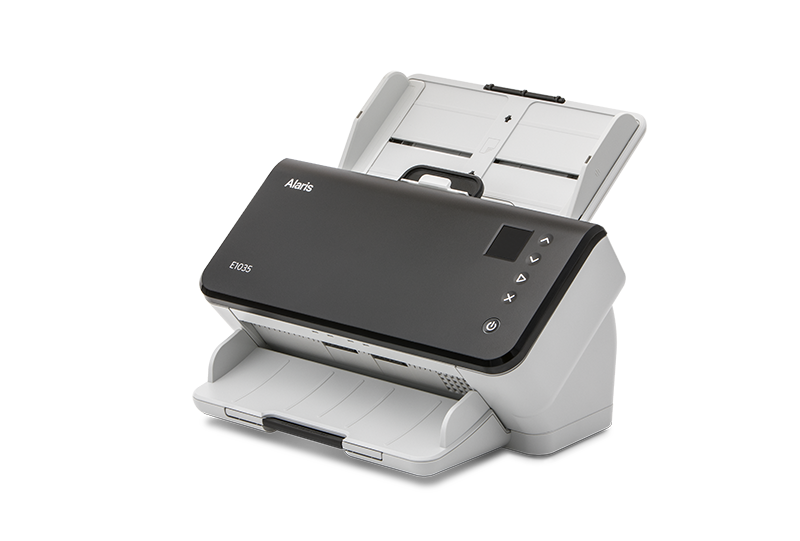 Get crisp, clear scans with Optical Character Recognition (OCR). 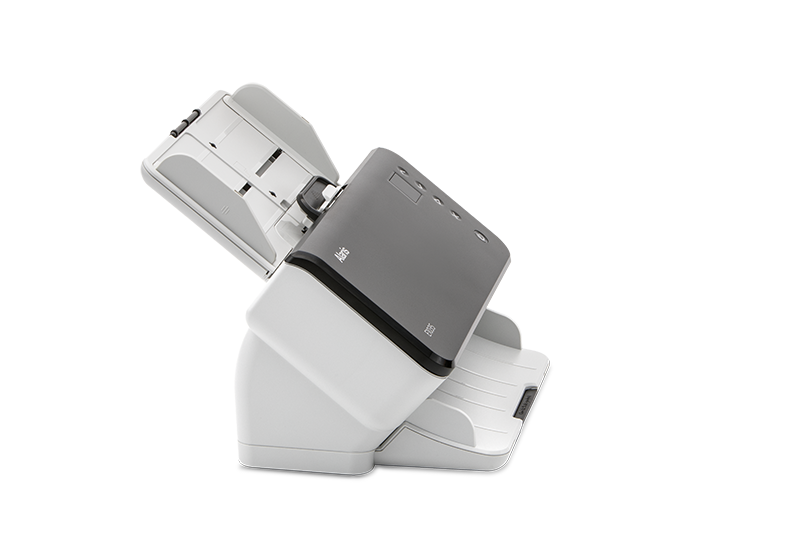 Perfect Page optimizes image quality dynamically for every page for more accurate information extraction. 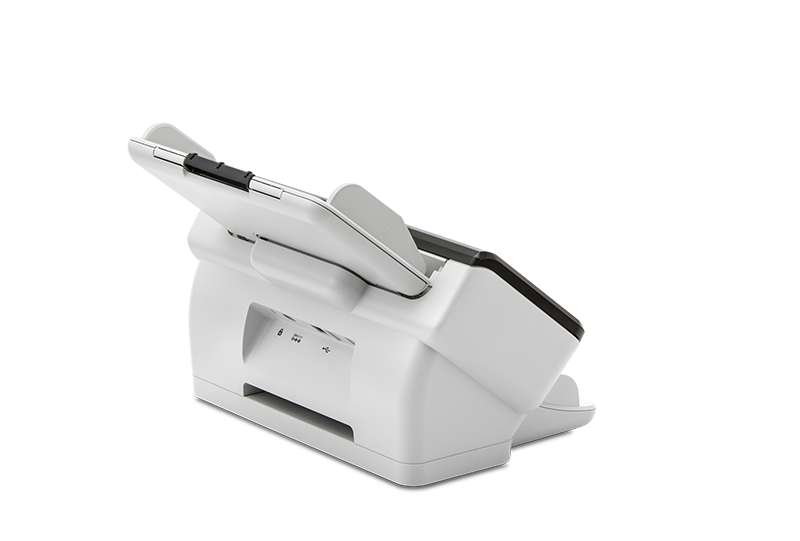 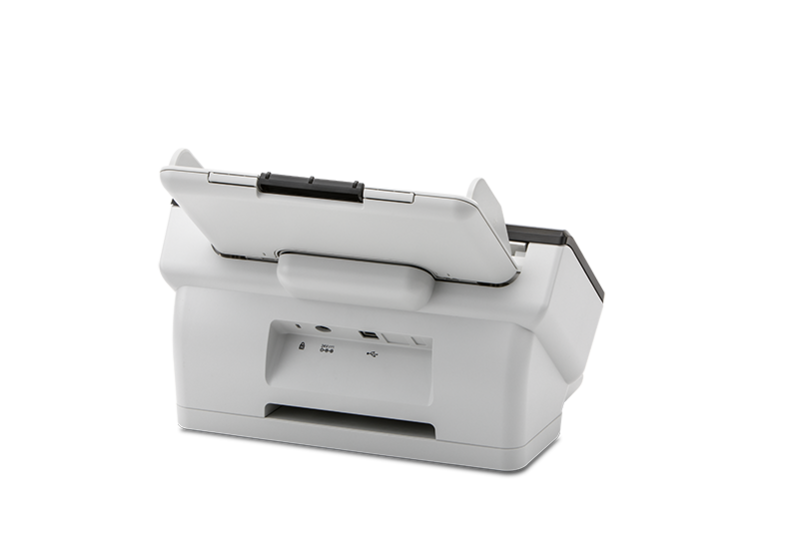 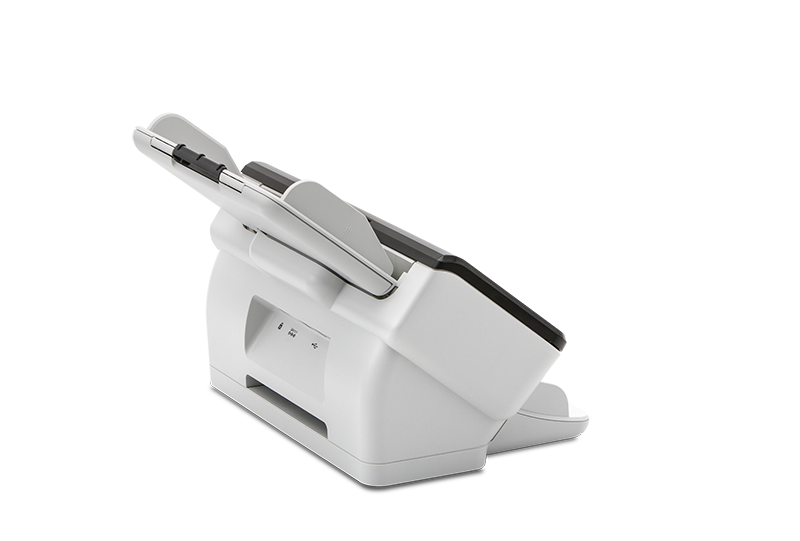 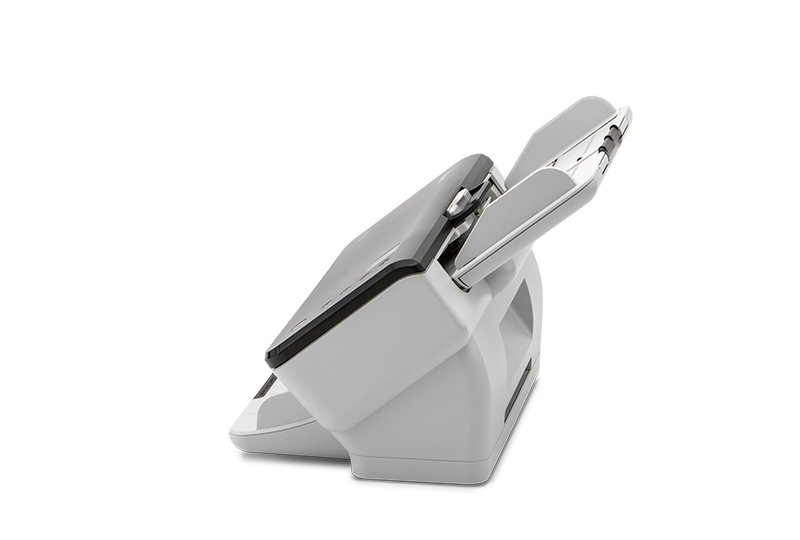 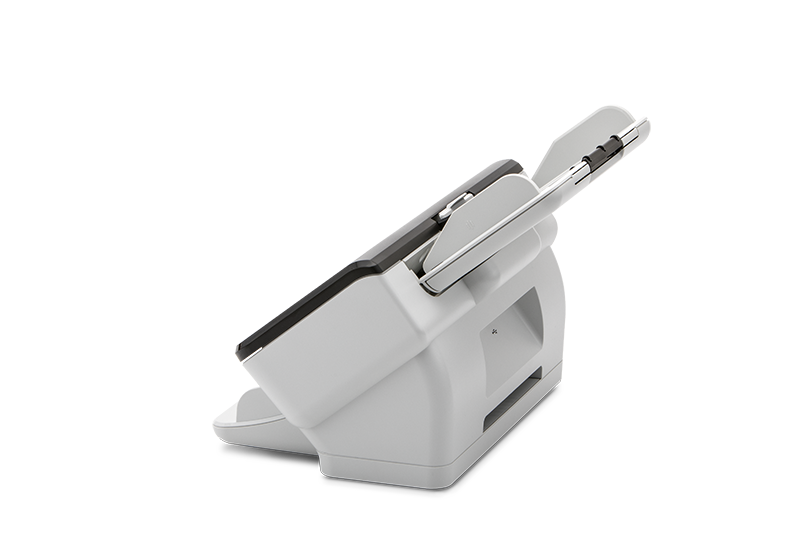 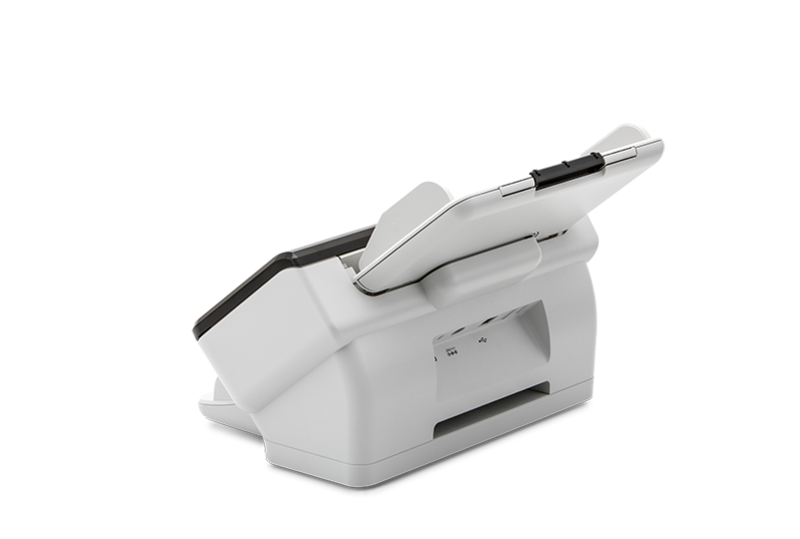 The E1035 Scanner is designed to ‘dock’ on top of the Alaris Passport Flatbed Accessory, offering a quick and easy solution for scanning passports, ID cards and other small, fragile documents. 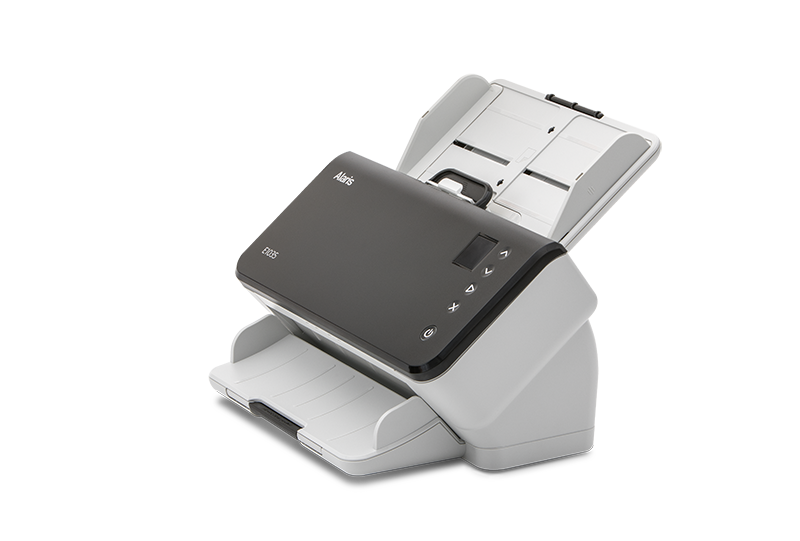 Thanks to seamless TWAIN and ISIS-driver integration there is no need to use multiple scanner drivers. 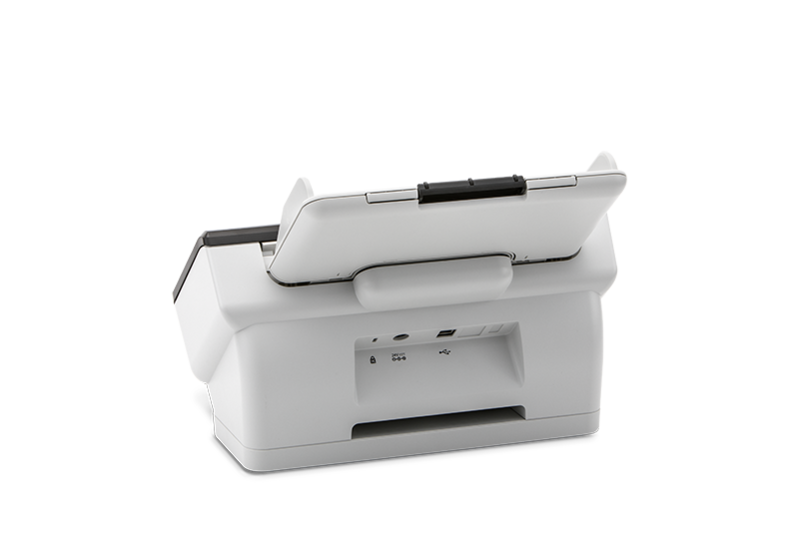 When you scan one-of-a-kind originals, you’ll know they’re safeguarded through our Intelligent Document Protection, multi-feed detection, and smooth, proven paper path. 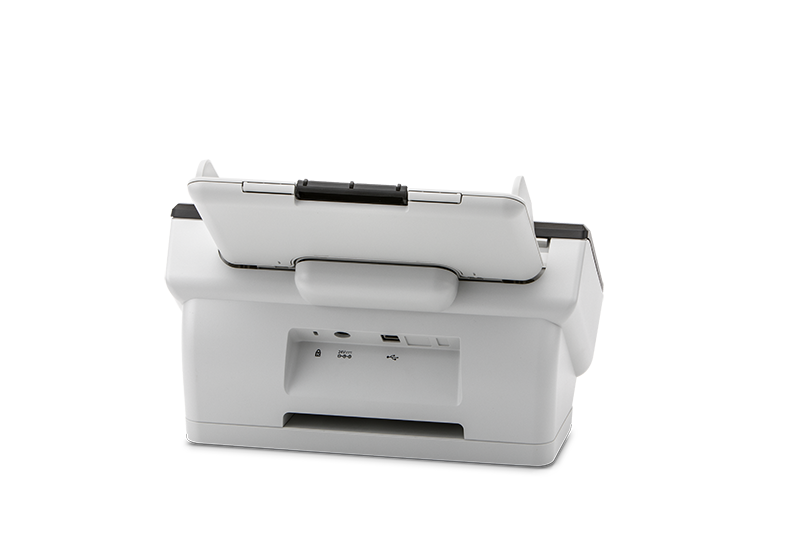 It’s reliable scanning that’s virtually jam-free. 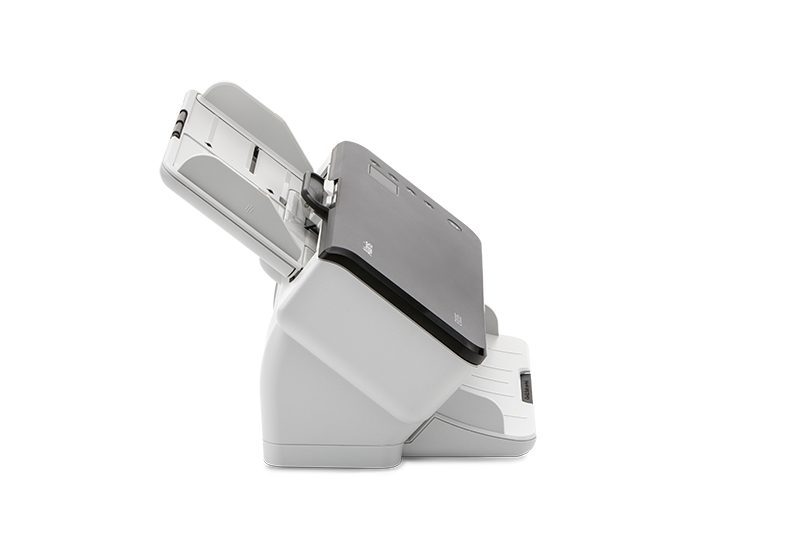 And, your scanner is protected with a comprehensive warranty and industry leading service and support, plus an array of flexible, customizable scanner service plans. 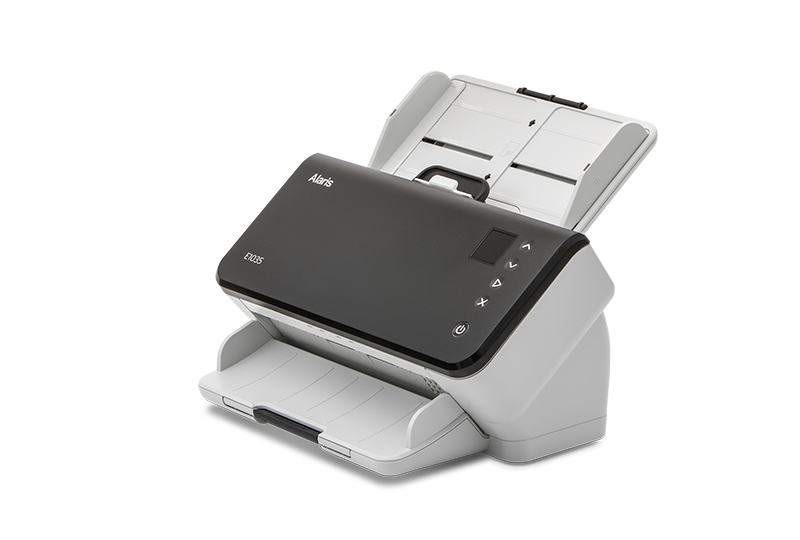 * Throughput speed may vary depending on your choice of driver application software, operating system, PC and selected image processing features. 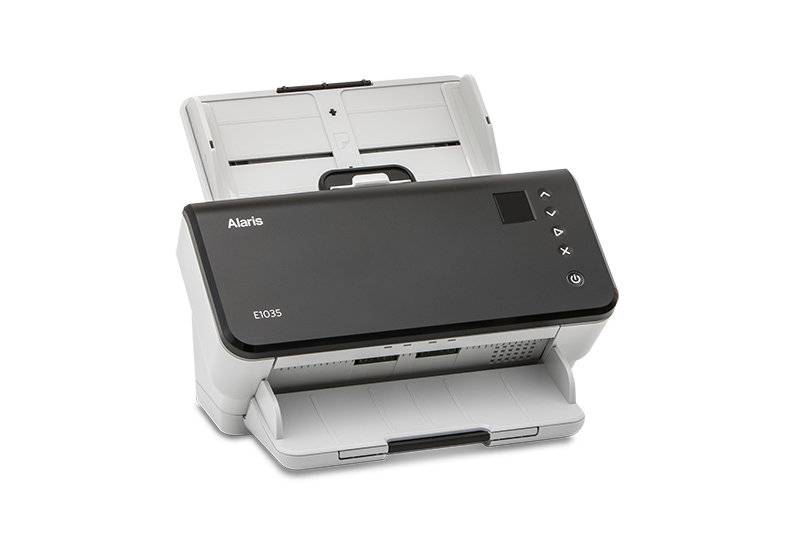 ** The maximum document size supported by the scanner will vary based on the output image resolution and image compression used. 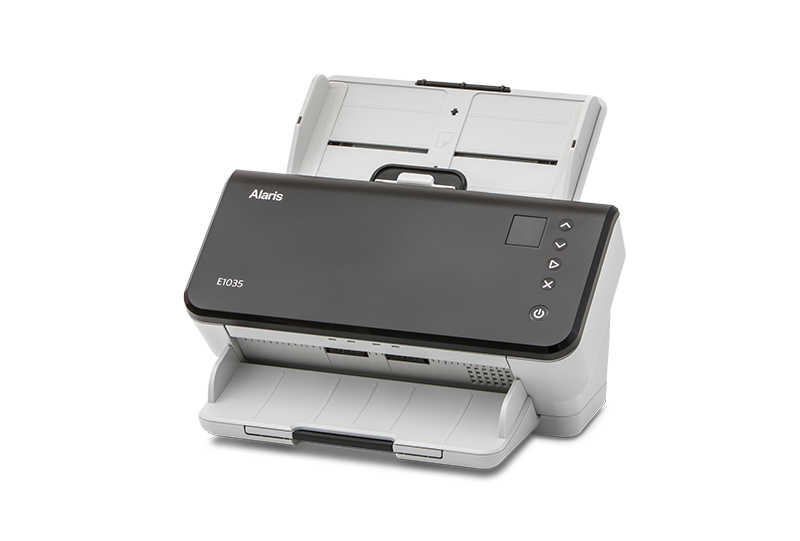 Protecting Customer Information - Alaris Scanners process scanned data exclusively through volatile memory ensuring image data is effectively erased upon shut down. 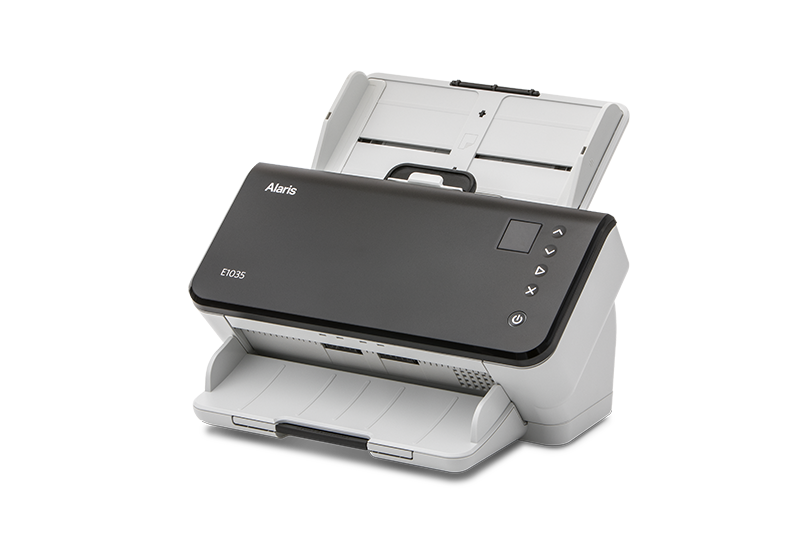 Offerings from Alaris – including scanners, software and services – are available through resellers worldwide. 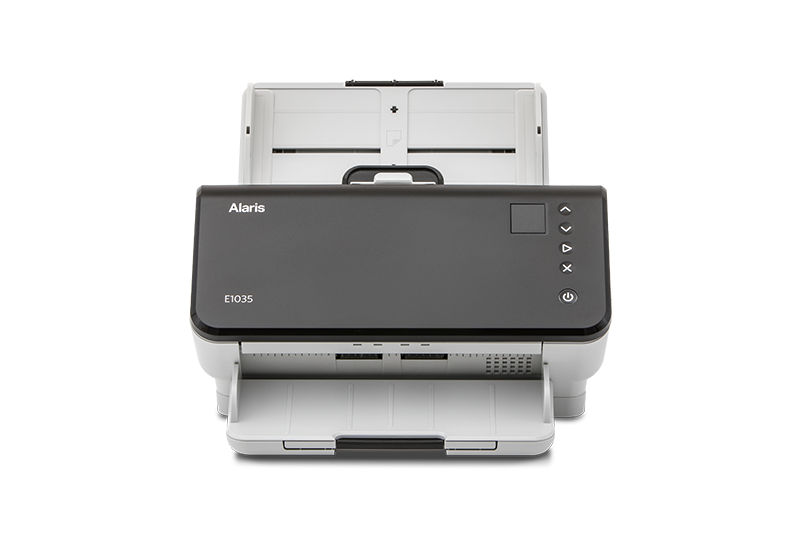 To find a reseller in your area, please complete the information request form and an Alaris representative will contact you.